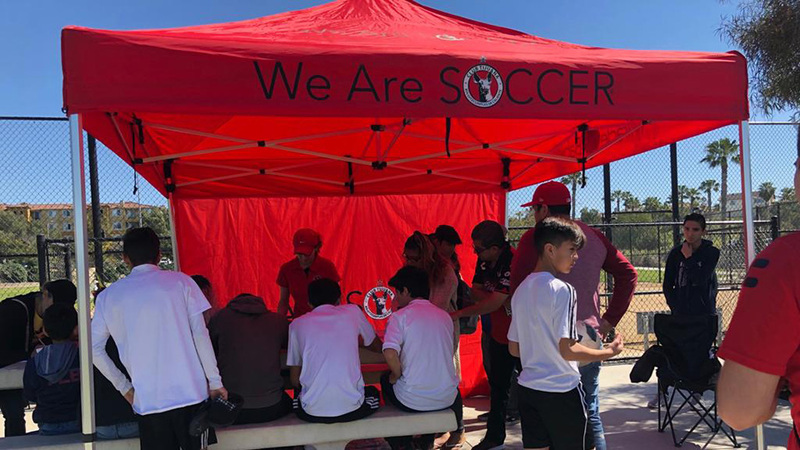 CHULA VISTA – The Xolos Academy FC Boys Under- 13 team suffered a difficult 1-0 loss to Matrix EC on a cool Saturday morning at Hilltop High School. 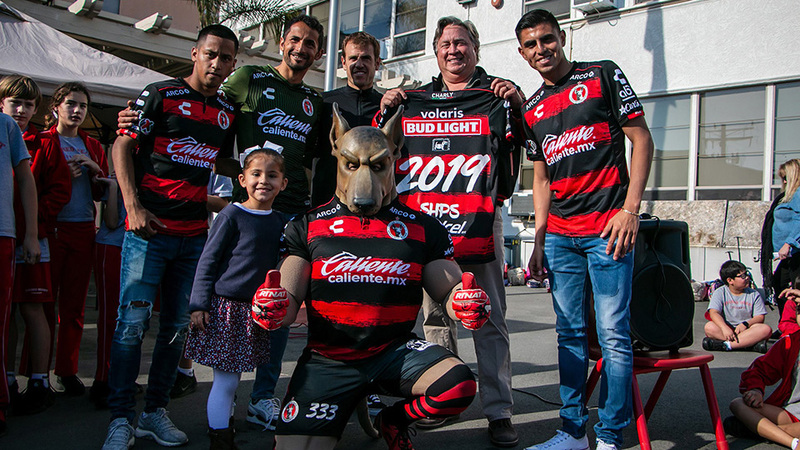 The Xoloitzcuintles fought hard but could not overcome the physically bigger Matrix side. Hermiz came up with several big saves throughout the match to keep his team in the fight. Matrix put several shots on goal but young Hermiz, who has only been with the club a few weeks, was well aware at all times. The only goal of the match was scored midway through the second half. 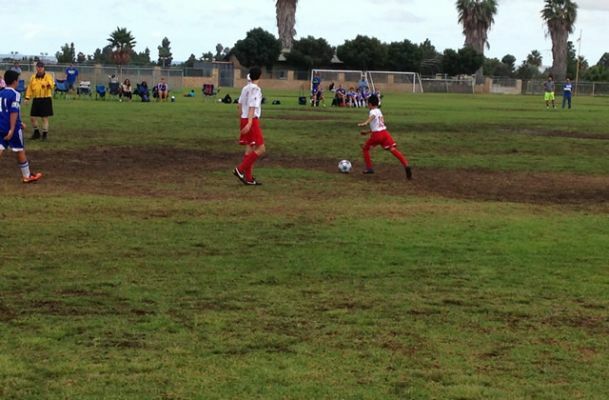 A free kick was sent from about 35 yards out. The ball dropped into the box and a Matrix player was able to get a foot on the ball before Hermiz could get to it. The young goalkeeper though did not wish to dwell on the controversy, instead he would rather focus on improving for the next match. 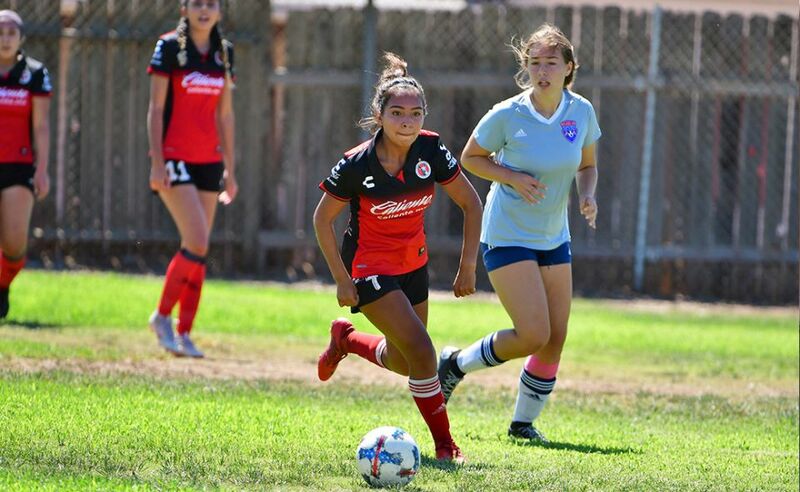 Xoloitzcuintles players thought there should have been an offsides call on the play.